Recently my friend Jacob contacted me and it turns out he's now the proud father of a beautiful little girl. Jacob is white and his daughter (2yrs old) is mixed race, so he was wondering if there were any products I'd recommend for her hair. It gave me a boost when he said that he checks out my blog, it makes me happy to know that the info here is connecting to everyone regardless of race or gender - its good to know the KinKdom is uniting! It gave me an even bigger boost when he wrote he'd "like to take care of [her hair] as best [he] possibly can." With that sort of mentality I know he's making a fantastic father and Im proud to call him a friend. 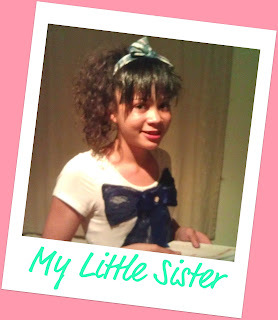 Because I have Afro hair, I've got no first hand experience of what products work well on Mixed-Race hair, but my little sister is Mixed-Race and I've been planning to help her find what works best for her. (At the moment our Dad just gives her stuff for Afro hair which is WAY too heavy and just leaves her hair greasy.) As her big sister it's about time I do my research to help her out too. The Curly Q's website >>Click Here<< has a list of stockists, so as well as being available online you can find their product in a shop near you. They also have a range specifically for babies. 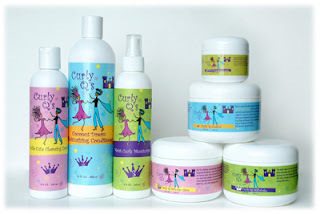 Blended Cutie is the children's range from Blended Beauty. If you check out >>This Link<< it should take you to their official web page with a list of various hair types (from Afro curls to Curls & Waves) and the best products for each. Have a look and see which type most closely resembles your child's hair. At the moment I think this brand is only available online so visit any of the 3 stores listed below. 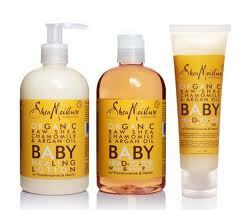 I remember Felicia Leatherwood talking about the Shea Moisture Baby range at the Multi-Textures Workshop. Again, this is not yet available in the shops over here but you can find it on some of the online stores below. I dont think the Mixed Chicks products are organic, but I have heard a lot of great reports from people. 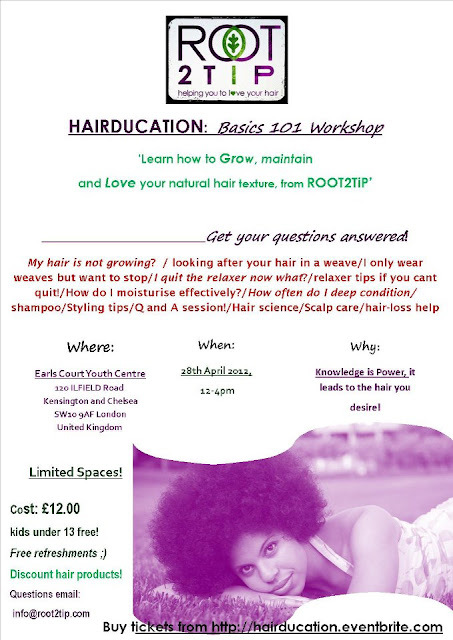 The good thing about the Mixed Chicks For Kids products is their availability in most Black hair shops in London. 1.) Avoid detangling hair when dry! It's VERY important to apply moisture to curly hair before attempting to detangle. By applying moisture, you reduce the amount of friction on the shaft of the hair, thus making it more slippery, so the tangled hairs slides apart more easily. By reducing friction you also reduce the amount of potential damage caused by combing and general manipulation of the hair. 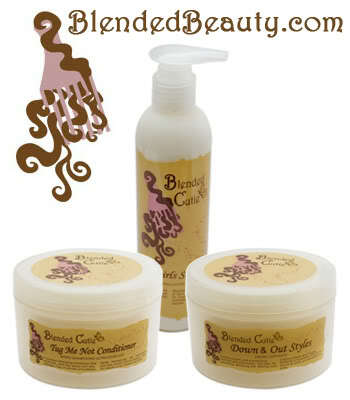 And of course reducing tangles also reduces hair breakage. 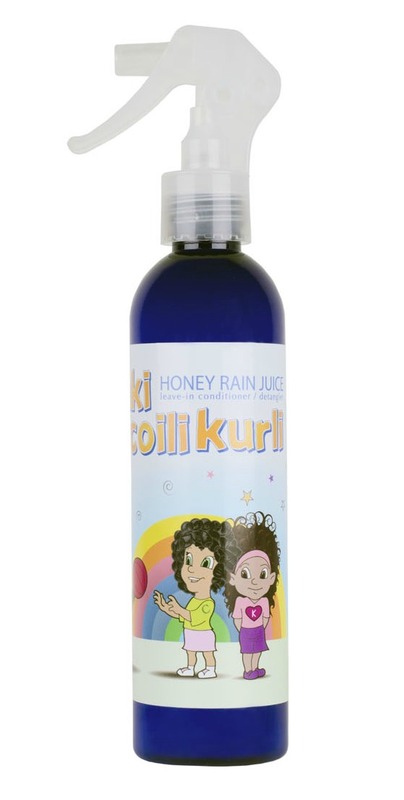 Root-2-Tip's Honey Rain Juice (pictured) is available in a growing number of Black hair shops and is great to use before detangling. A non-organic alternative is L'oreal Detangling Spray. 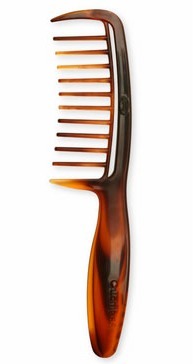 The younger the child the less this will apply, but depending on the amount of hair your child has, using a wide-tooth comb is a lot more appropriate for thicker or curlier hair types. Curly hair is a lot easier to manage when handled in sections. How many sections is up to you, but 4 is usually a good number to start with. You may find it easier to divide it into more or less. There are 3 brilliant UK-based online shops, that stock hair products for children including various organic product lines. Also Root-2-Tip have their second Hairducation Event coming up on April 28th where you can get top tips on caring for curly hair. Thanks for this post! I'm back in product junkie mode, lol. I know and have used Mixed Chicks but its great to have alternatives. You're welcome guys, I cant wait to start playing with my sisters hair and surprising her with new products to try.